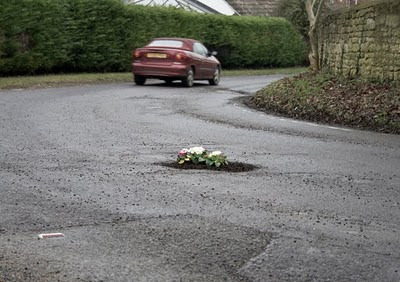 Artist Pete Dungey is saving British roads one pothole at a time by planting a little garden. 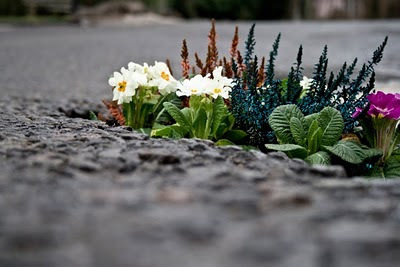 This definitely makes for prettier potholes. Didn't you just die when you saw these? I know I did. This is wonderful. I love creative people who come up with ideas like this! I love this! Such a smart way to handle potholes. May need to suggest this in my city! I love the garden because relax me too much and that is why I enjoyed reading this blog, i must to say that i liked very much all the good new ideas introduced here. Simply catched my attention. 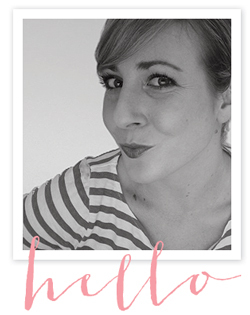 I usually like to know about everything and i am fan of the good blogs.That is why i prefered to read this one. very good. buy viagra if you want to discover all the good things.